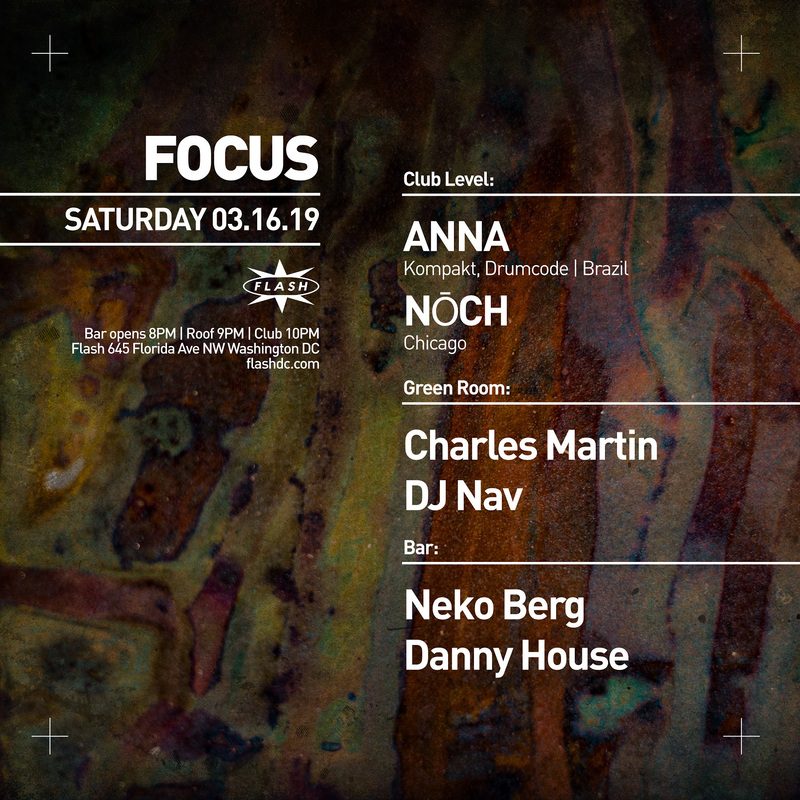 Few could disagree: in 2018 ANNA has come of age.‘Hidden Beauties’, her track on Kompakt’s revered Speicher series, had a seismic impact. It was played everywhere from Panorama Bar to Awakenings and supported by the likes of Sven Väth, Marcel Dettmann, Chris Liebing, Richie Hawtin and Adam Beyer. Praised by Pitchfork and selected by Mixmag as one of the best tracks of the year, it was no.1 on Beatport’s techno chart for 4 months.What followed has been a slew of top-shelf releases on some of the world’s most respected techno imprints, with critically acclaimed EPs on NovaMute and Clash Lion and a remix for Scuba’s SCB project on Hotflush. No surprise Adam Beyer took notice, selecting ANNA’s ‘Portable Paradise’ for inclusion on his acclaimed Drumcode A-Sides. It’s a fitting pay-off for the artist who has been DJing since she was 14 years old, cutting her teeth spinning at her father’s nightclub in the outskirts of Sao Paolo. Her journey since then has been marked by passion, hard work and unrelenting dedication to her craft. You can see this when she plays – a skilled and accomplished selector, her performances are energetic and captivating affairs. Gigs at the legendary Warung and D-Edge in her home country are the stuff of legends, while globally she’s in ever-increasing demand playing everywhere from Movement Detroit, Awakenings, Tomorrowland Festival, DC10 Ibiza, Rex Club Paris and countless other hotspots. For an insight into her talents, you only need to check her vinyl DJ set for Cercle from February this year, that’s already hit well over a million views.Further highlights to come for ANNA this year include a follow up EP on Speicher titled ‘Remembrance’, alongside and a stellar remix of Jon Hopkins ‘Singularity’ on Domino, both stand as arguably some of her strongest work to date. We say she’s come of age, but ANNA says she’s just getting started.